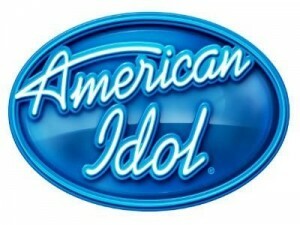 American Idol celebrated the close of season 12 on Fox last night. The series came to an end with Candice Glover the victor of the competition. Glover won the Idol crown after a tense Wednesday night sing off against finalist Kree Harrison. The ladies performed three songs each with judges Randy, Nicki, Mariah and Keith hard-pressed to predict a winner. This entry was posted in American Idol and tagged american idol season 12, candice glover, kree harrison on May 20, 2013 by Bryan. This entry was posted in American Idol and tagged amber holcomb, american idol betting odds, american idol season 12, angela miller, candice glover, kree harrison on April 26, 2013 by Bryan. This entry was posted in American Idol and tagged american idol season 12, american idol season 12 auditions, american idol season 12 odds on June 12, 2012 by Bryan. This entry was posted in American Idol and tagged american idol season 11, american idol season 12, phillip phillips on May 24, 2012 by Bryan.